After the death of their mother, life in the Siew family has turned dull and lifeless with their father Siew Fatt spiralling into depression. During Winter Solstice, a family friend, Chu visits them and mentioned that her son is planning family trip for the coming Chinese New Year. To lift her father's spirits, Siew Shum, his second daughter decides to book one of the best Southern Asia “Sea of Clouds” tour package to Malaysia for her family. 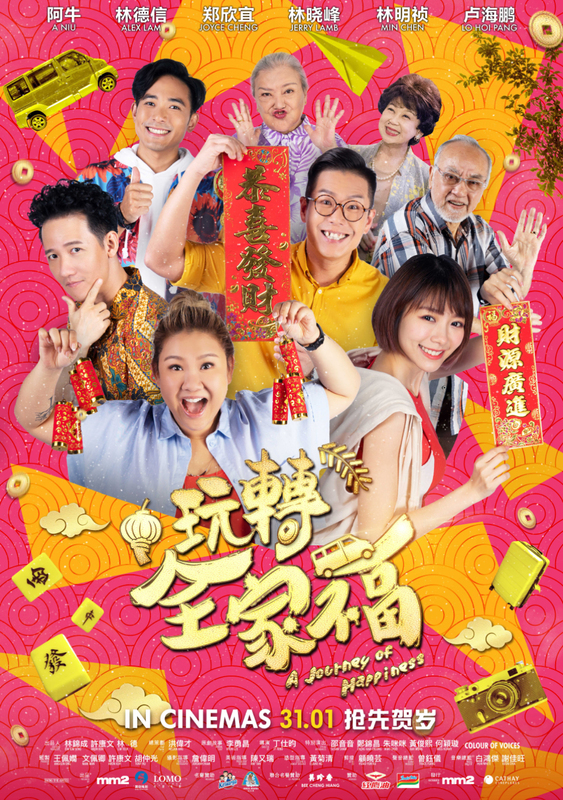 There, they meet Cui-Fong, a tour guide who is a cunning schemer; Pumpkin BB, a local backpacker and Orchid, a hostel owner who looks a lot like their mother. Can this trip help the Siews be happy again?